Bed covers | Hunnia Daunen Kft. 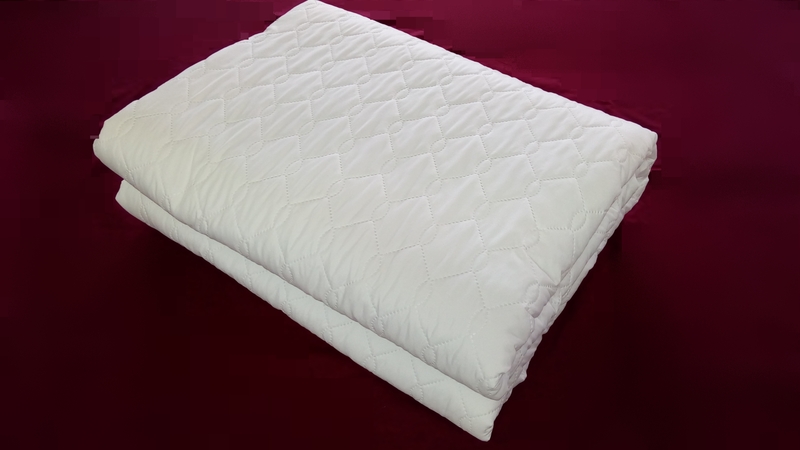 It has made from quilted microfiber material. Graceful, flexible and form retain product, which was made with the most modern technology. In hot summer it has cooling effect. This product is realy good for trips or camping because it doesn’t needs big place.